RCR had a nice break during the last couple of summer months, so we are STOKED to get to bout again this weekend! We are going to be playing against those fun ladies from Jet City, CarnEvil! We like to bout against these ladies at least once a season, and have since our first, it should be an exciting game! We hope you can make it and cheer us on! 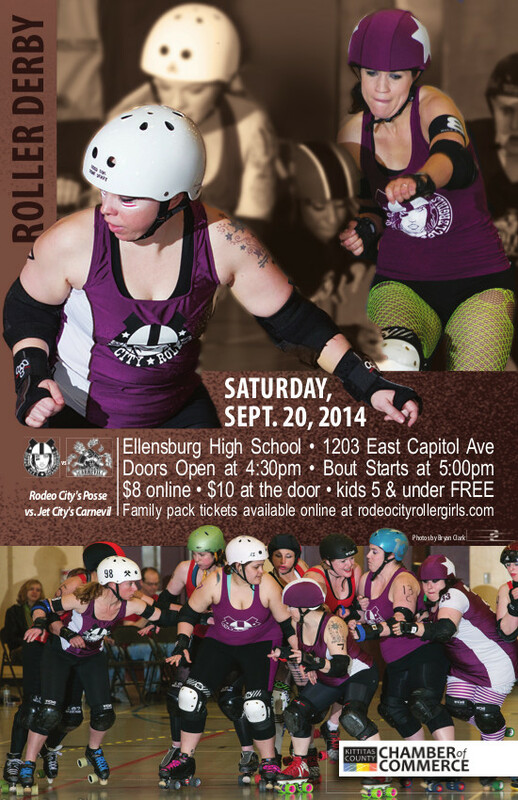 This Saturday evening at Ellensburg High School, bout starts at 5pm.